Snowman looking up at the falling snow. Christmas and New Year looping HD video animation footage. hd00:20Happy snowman in the snow on a snowy winter background. Christmas theme HD video animation. hd00:12Christmas doll depth with doll and pines. hd00:063D Animation of the Little Robot In the Armchair with Alpha Channel looped Video on a Transparent Background. 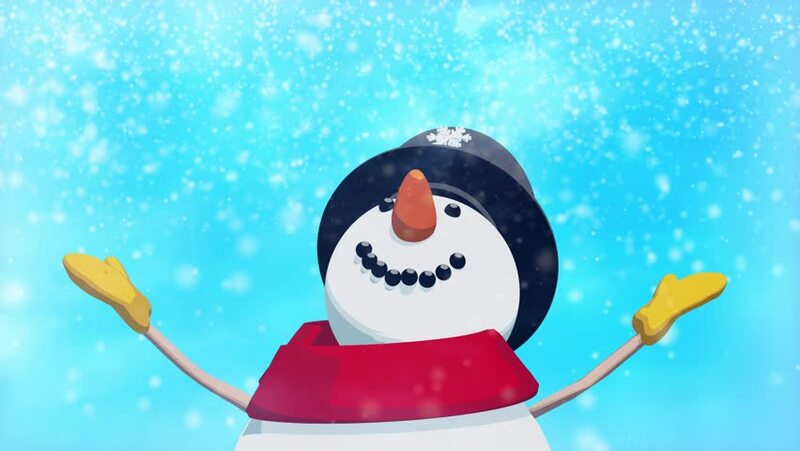 hd00:18Christmas Snowman animation with Merry Christmas greeting in the snow. HD video footage.